Please click on my latest Youtube! Please Check out My Story on Youtube! Busy, busy day! Sometimes I feel like I am running on a treadmill, especially on Thursdays! I have to fit in all my computer chores with Yoga, Line Dancing, and Bowling. Right now I have to practice the piano. It is great to be paid to play after all these years of practice. Cheers to everyone! Be sure to check out my Independent website! The link under Jumbled Up Wildflowers will take you there! The other night I was thinking about how little problems almost always turn into big ones. We have had so many problems with our house in the last few years that I am naming it The Fall of the House of Kessler after one of Poe’s stories. We had a small leak that turned into a big leak and now we have to have all our pipes replaced. Yikes! I mentioned to Clyde that I was beginning to see how little problems always turn into big problems. Not you. You are not the one cause of every thing bad. Argh! I think the house in the clip art cartoon is laughing at me. I would greatly appreciate a Google review if you like my work! Here is the link! Be sure to check out my Special Promotions at the bottom of the blog that end Sunday! Please check out Clyde’s book! The book can be purchased on Amazon! Here is the link! If the address does not work, put Kendall Kessler in the search! Be sure to check out my Special Promotions that end Sunday! 40% off Regular Price with a 30 Day money back guarantee! Click on the 50″ x 40″ canvas print size for the 40% discount. Click on the 50″ x 40″ canvas print for the 40% discount. This entry was posted in Blue Ridge Mountain Paintings, Blue Ridge Parkway, Floral paintings, Life with The Word and Bird Man, mountain paintings, Rock Castle Gorge, The Peaks of Otter on The Blue Ridge Parkway, Wildflower paintings, wildlife paintings, Youtubes and tagged Blue Ridge Parkway prints for sale, Edgar Allan Poe joke..., Fiddling at Midnight's Farmhouse prints for sale, flower garden painting for sale, impressionist landscapes for sale, Kendall Kessler paintings for sale, makers gonna make, snail kite hawk painting for sale, wildflower oil paintings for sale. Bookmark the permalink. 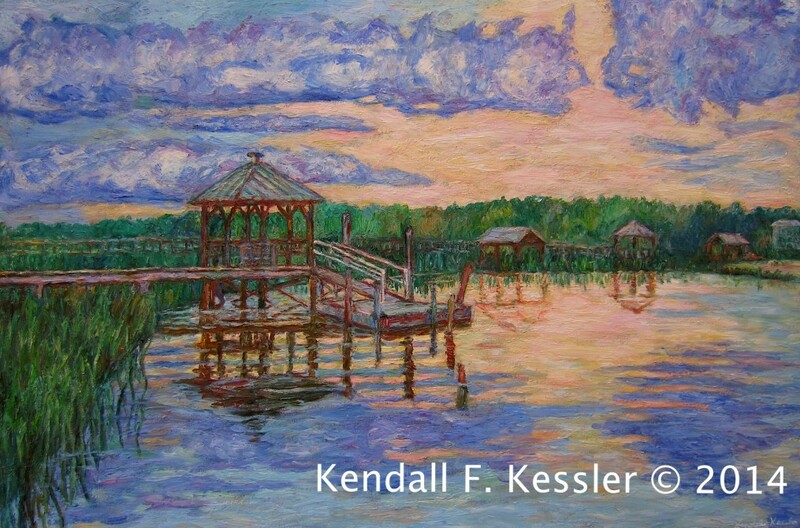 Blue Ridge Parkway Artist is Celebrating Easter!